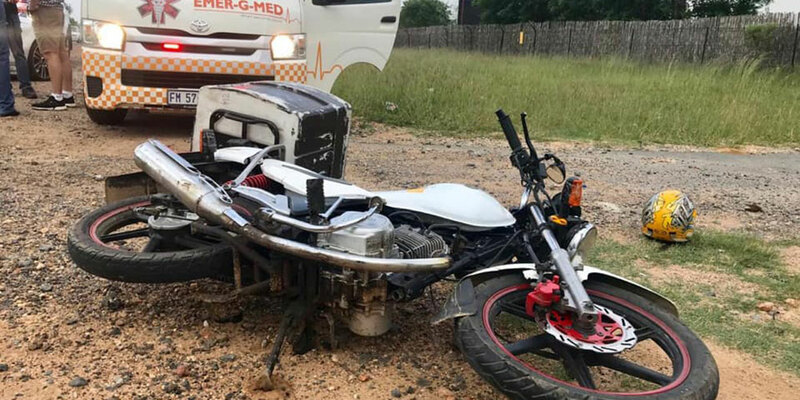 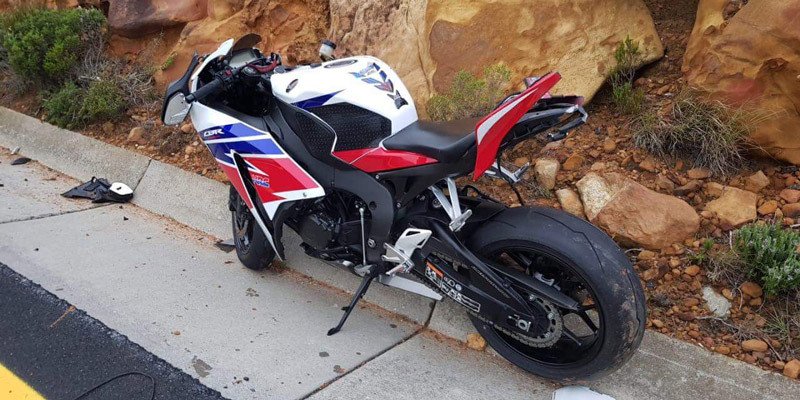 Rider Injured in Craighall Park, GP - Motorcycle Safety Institute of S.A.
A male rider, in his 30s, suffered moderate injuries following a collision with an LMV on the junction of Conrad Drive and Jan Smuts Avenue in Craighall Park, Gauteng. 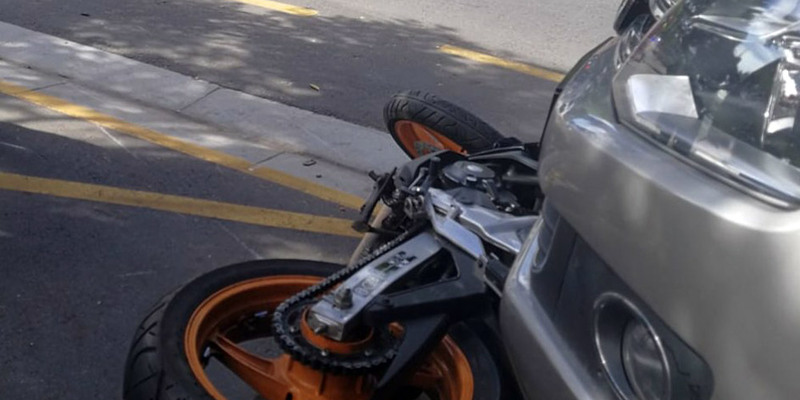 The crash occurred around 4:30 am on Thursday 28 March 2019. 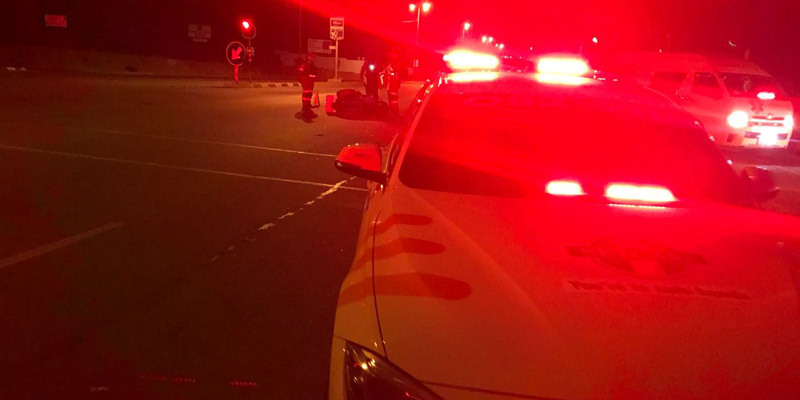 Emer-G-Med responded to assist and stabilised the rider before transporting him to a nearby facility for further care.